WOW! Check out this awesome loom bracelet-making deal! 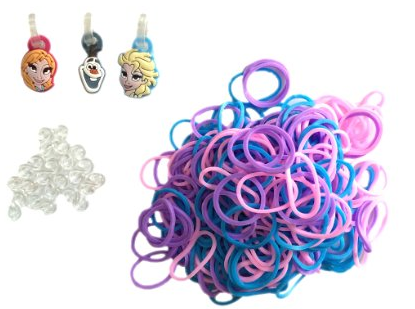 You can snag this fun Disney’s Frozen Loom Band Kit With Charms for only $5 + FREE Shipping! A great gift idea for your little Frozen fan.